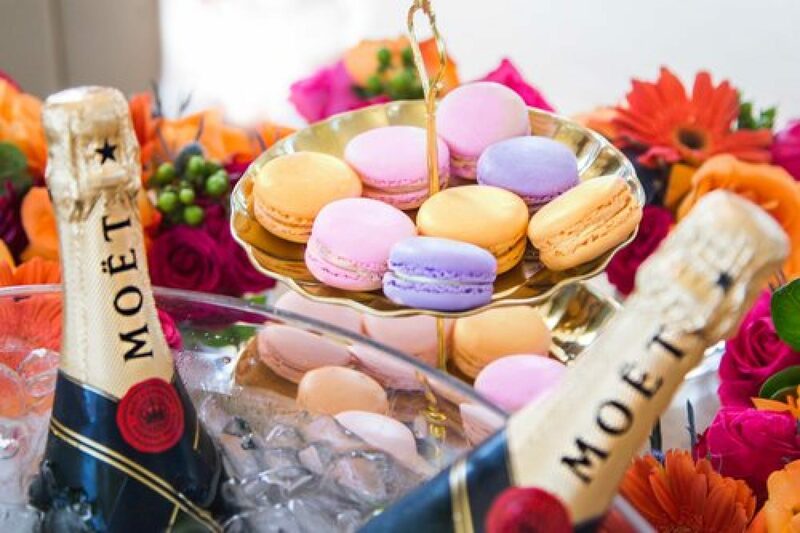 Champagne & Shenanigans is all about Home (and libations). My home is Chicago with some time split between Miami and New Orleans. I wanna share with you great happenings in each of these cities as well as shenanigans from my humble abode. I will talk Interior design, home decor, DIY projects, great recipes, entertaining at home and city living. Oh yeah and every now again, handbags. Yes, handbags! I am a bit of a handbag junkie and just can’t resist the opportunity to share. A bit more about myself. My name is Yolanda DeLaMora, I am an Interior Designer graduating from Harrington College Of Design in Chicago and I’m affectionately called YoLi by many. I have been in the Lifestyle Business for over 20 years and I am a known and recognized leader in the industry. My commitment to Customer Service Excellence and Community Involvement has earned me the ability to be one of the fastest growing, most ‘likable’ and influential brands in the area. My Signature Style of service and unique eye for detail stemming from years of experience is what makes my style so unique. My primary services include Creating and Designing trendy Home Decor along with Interior Design Services. I also hold a very entertaining wine education class. Over the years I’ve built my brand and it embraces everything that I love. With experiences ranging from styling the most glamorous homes, and recommending the best wines to suit any entree, I promise to keep you inspired!